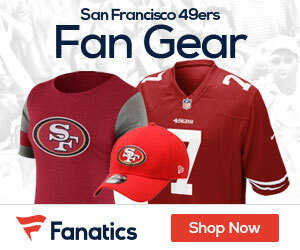 The 49ers have inked who they are hoping will be their quarterback of the future, as the team has come to terms with second round pick rookie quarterback Colin Kaepernick to a four-year contract. Kaepernick is expected to be cleared for training camp after missing offseason practices following a minor lower leg procedure. Highly athletic with a cannon arm, Kaepernick may have an early-season role similar to Tim Tebow’s last year as a situational running threat. He’s officially competing for the starting job, but Alex Smith is the heavy favorite for opening day. Be the first to comment on "49’ers Sign Second Round Pick QB Kaepernick"